Ryan is a senior at Palo Alto High School. This is his second year writing for Viking and he is co-Multimedia Editor. 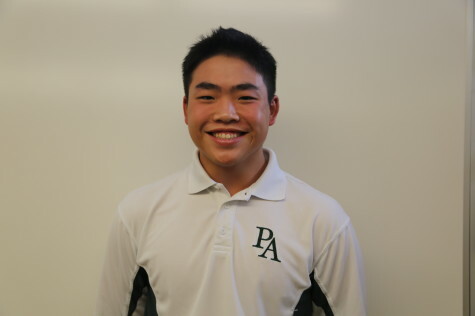 Ryan enjoys deep sea fishing and playing baseball for Paly in his free time.